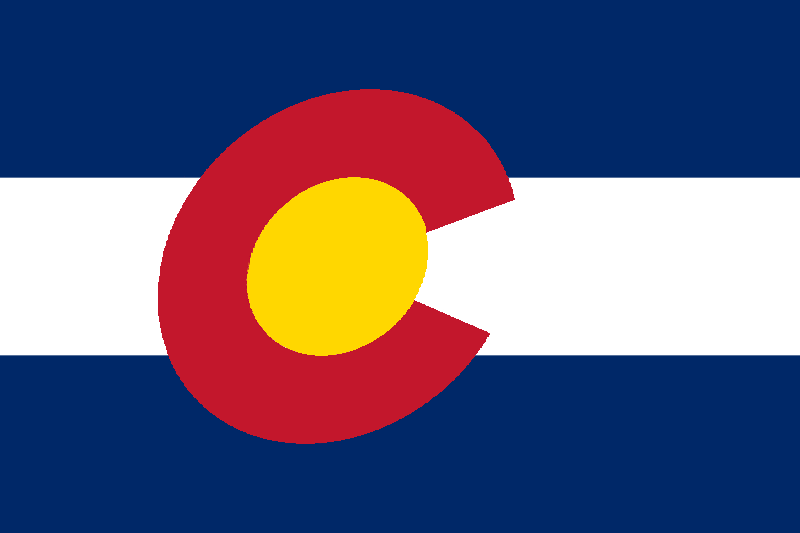 Colorado Water Well Contractors Assoc. At Colorado Pump we are dedicated to service. Our goal is to get the job done right. We are interested in solving any problems to the complete satisfaction of our customers. 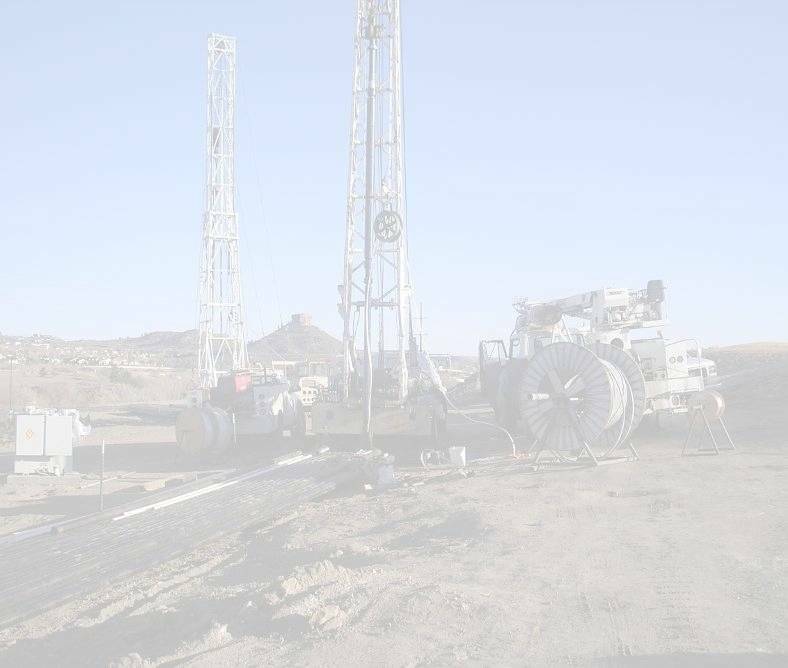 Colorado Pump serves the needs of municipal, industrial, and agricultural industries, as well as residential needs through the installation and service of equipment for water well pumping systems. We are an integrator of new and old technologies and provide equipment and methods for the production of water.